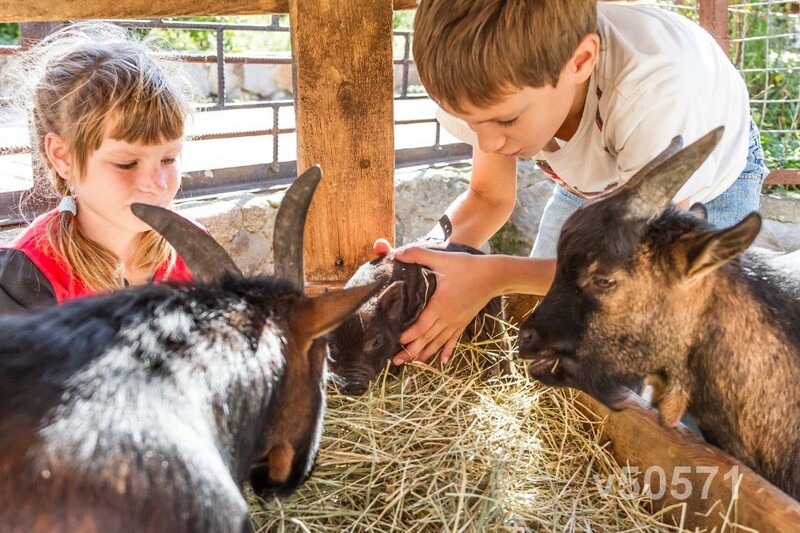 We feature over 100 petting zoos across the USA and Canada. 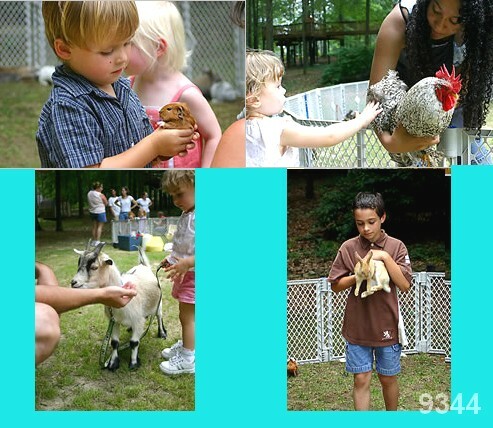 Petting Zoos are great entertainment at festivals, corporate events, birthday parties and private events. Starting about 150 and up, book your petting zoo today. Request quotes using the link on this page or scroll down and brows local petting zoo companies to pick from. Have a great time with the animals! Janet requested quotes for Petting Zoos in Pensacola, Florida. Anna requested a quote for Petting Zoos in Hattiesburg, Mississippi. Tracy just asked for prices in Wheeling Wva . Becky wanted a quote for Petting Zoos in Edgemoor, South Carolina. Tony asked for a price quote for Petting Zoos near Santa Barbara, California. Katie wanted rates for an event in Apex, NC . Kaley just requested quotes in Lincoln, Nebraska. Josie requested a quote for Petting Zoos in Reno, Nevada. Joelle just asked for prices near West Allis, Wisconsin. jennifer wanted a quote for close by shawee,ks. britney asked for a price quote for an event near Myrtle Beach, South Carolina. Sherrie wanted prices in Port Hope, Ontario. Katy requested quotes for Petting Zoos in Huntsville, Alabama. Takela requested a quote for Petting Zoos in Greenville, North Carolina. Leticia just asked for prices in Yuma, Arizona. Sabrina wanted a quote for Petting Zoos in slidell. Beth asked for a price quote for Petting Zoos near Eden Prairie mn. Erin wanted rates for an event in Santa Barbara, California. Shane just requested quotes in searcy AR. carly requested a quote for Petting Zoos in Myrtle Beach, South Carolina. Madhu just asked for prices near Old Bridge, New Jersey. Krystal-Rae wanted a quote for close by Truckee. Sharday asked for a price quote for an event near Summerville. Ashley wanted prices in Independence, Oregon. Ashley requested quotes for Petting Zoos in Fresno, California. Katie requested a quote for Petting Zoos in Myrtle Beach, South Carolina. Nicole just asked for prices in Grand Forks, ND . Dee wanted a quote for Petting Zoos in Eugene, Oregon. Tasha asked for a price quote for Petting Zoos near Antioch, California. Nicole wanted rates for an event in Anniston, Alabama. Heather just requested quotes in Tulsa, Oklahoma. 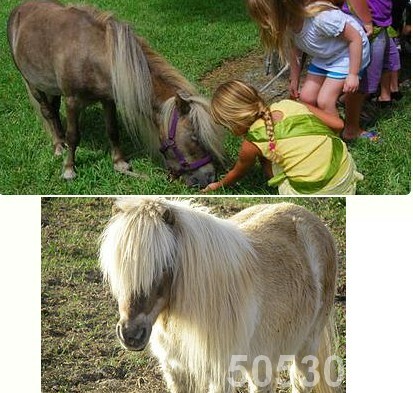 Tara requested a quote for Petting Zoos in Byron ga.
Janie just asked for prices near Lake Park, IA. latonya wanted a quote for close by Little Rock, Arkansas. Margaret asked for a price quote for an event near Boiestown, New Brunswick. Georgia wanted prices in Twin Cities, Minnesota. Jennifer requested quotes for Petting Zoos in Cincinnati, Ohio. Candi requested a quote for Petting Zoos in Albuquerque. Loren just asked for prices in Lake Charles, LA. Samira wanted a quote for Petting Zoos in Boulder, Colorado. Nicole asked for a price quote for Petting Zoos near edwards, Illinois. Kaleah wanted rates for an event in Atlanta. Texas. Carolann just requested quotes in Schofield wisconsin. Mike requested a quote for Petting Zoos in El Paso, Texas. DeAnne just asked for prices near Grandview, Washington. shani wanted a quote for close by Milwaukee. Ann asked for a price quote for an event near Harvey, ND . Dan wanted prices in Chesterton, Indiana. William requested quotes for Petting Zoos in Mount Vernon, Iowa . Laura requested a quote for Petting Zoos in Charleston, West Virginia. Quick Quotes Right Now from Petting Zoos!